Mice with Impaired Extrathyroidal Thyroxine to 3,5,3 – Triiodothyronine Conversion Maintain Normal Serum 3,5,3 -Triiodothyronine Concentrations. For T3 to mediate its biological effects, the prohormone T4 must be activated by removal of an outer-ring iodine by the type 1 or 2 deiodinases (D1 and D2) with approximately 60% of the daily T3 production in rodents being produced extra- thyroidally through this pathway. To further define the role of these enzymes in thyroid hormone homeostasis, we back- crossed the targeted disruption of the Dio2 gene into C3H/HeJ (C3H) mice with genetically low D1 expression to create the C3H-D2KO mouse. Remarkably, these mice maintain euthy- roid serum T3 levels with normal growth and no decrease in expression of hepatic T3-responsive genes. However, serum T4 is increased 1.2-fold relative to the already elevated C3H levels, and serum TSH is increased 1.4-fold. Despite these in- creases, thyroidal 1 2 5 I uptake indicates no difference in thy- roidal activity between C3H-D2KO and C3H mice. 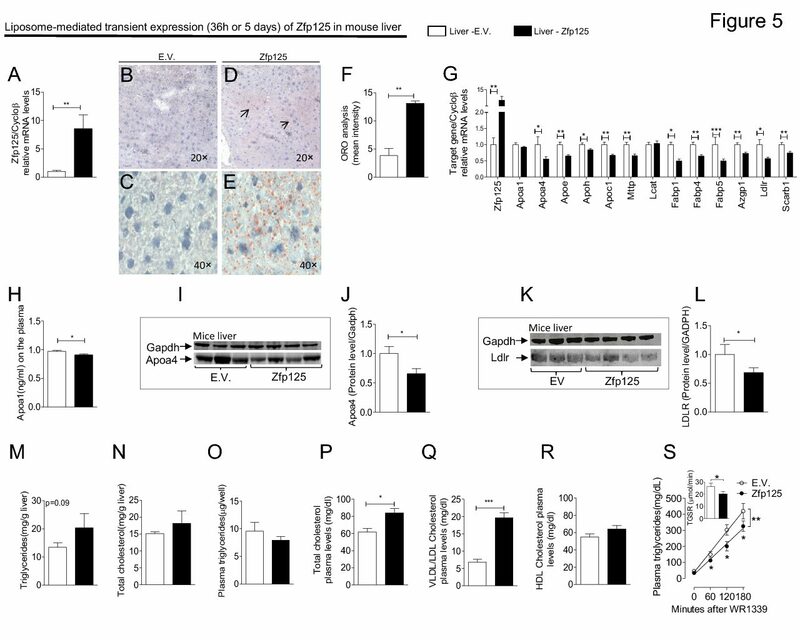 Although C3H-D2KO hepatic and renal D1 activities were well below those observed in wild-type mice ( 0.1-fold for both), they were 8-fold and 2-fold higher, respectively, relative to C3H mice. Thyroidal D1 and cerebral cortical type 3 deiodinase activity were unchanged between C3H-D2KO and C3H mice. In conclusion, C3H-D2KO mice have notably elevated serum T4 levels, and this, in conjunction with residual D1 activity, is likely an important role in the maintenance of euthyroid serum T3 concentrations.